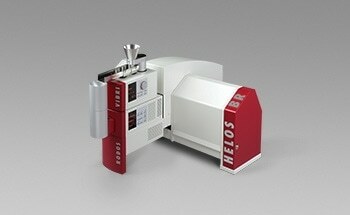 Inovenso presents the Benchtop SEM, model IEM 11. 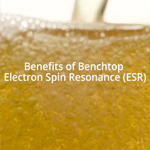 For more details visit: www.semoscope.com Semoscope Benchtop Scanning Electron Microscopes are the size of an old computer, they don’t require any maintenance, are easily installed and are able to speed up the researches in the field of nanotechnology. 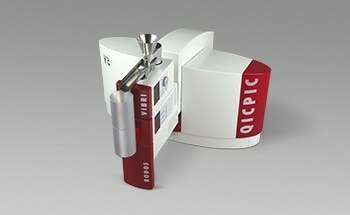 It enables researchers to take high quality images at a very high magnification in less than 5 minutes. 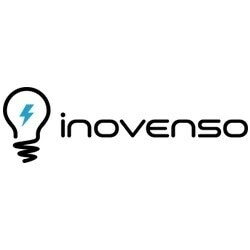 Inovenso offers 4 models: IEM 10: A benchtop SEM with BE detector and a magnification up to x100 000. 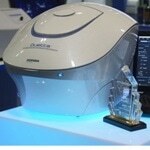 IEM 11: A benchtop SEM with BE and BSE detectors and a magnification up to x150 000. 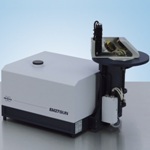 IEM 10+: A benchtop SEM with BE and EDS (X-ray) detectors and a magnification up to x100 000. 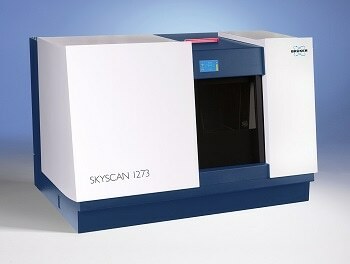 IEM 11+: A benchtop SEM with BE, BSE and EDS (X-ray) detectors and a magnification up to x150 000. 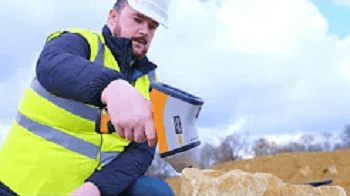 X-MET8000 Expert Geo geochemistry handheld XRF analyser for rapid, on-site environmental soil and sediment testing. 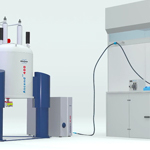 Designed for the analysis of chemical processes by NMR, InsightMR is the ideal solution for both industrial and academic scientists studying or optimizing reactions. 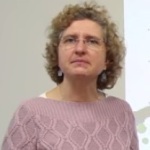 Video interview with Anne Lesage, Institute of Analytical Sciences, about the impact that DNP enhanced solid-state NMR will have in chemistry, and especially in the field of surface characterization. 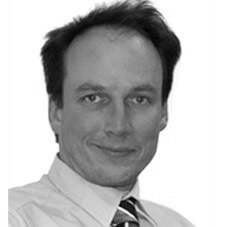 Structure elucidation of small organic molecules is a key competence of NMR. 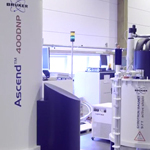 In this video, we present Bruker’s structure elucidation suite “CMC-se”. 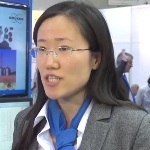 This video details a customer story of PTS TQM with Hitachi High-Tech Analytical Science. 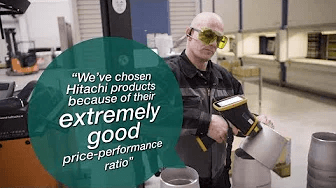 This video details the customer story of Paul Meijering Stainless Steel with Hitachi High-Tech Analytical Science. Read the metal. 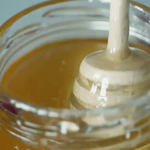 Reveal the quality. 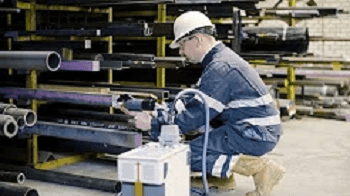 When it comes to quality assurance and control, we’ve got you covered with our analysers. 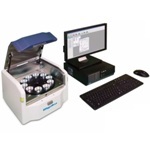 Watch this video to see Hitachi High-Tech Analytical Science's products in action. 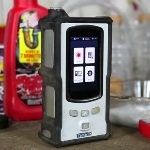 This video deomnstrates how the X-MET800 can be used for sulfur in fuel analysis to ASTM D4294, ISO8754 and IP336. 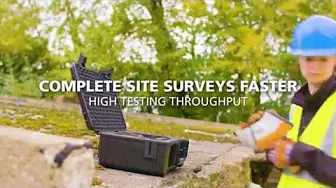 This video presents the TacticID handheld spectral analysis tool from B&W Tek which uses lab proven Raman spectroscopy technology to detect chemicals, narcotics, and explosives. 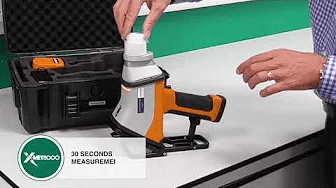 This video explains how to measure alcohol using a Raman spectrometer from B&W Tek and also describes various real life examples where Raman spectroscopy can be employed for alcohol measurement, thereby ensuring safe consumption. 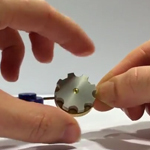 When opening 0.7 mm solid-state NMR rotors, improper handling of tools can lead to rotor damage. 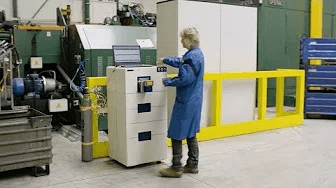 This video details the capabilities of Hitachi High-Tech Analytical Science's PMI (Positive Material Identification) testing with its analysers. 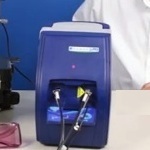 This video shows Focus 2.0 optical flow meter from Photon Control. 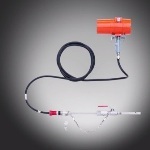 The flow meter is designed for gas flaring applications, using Laser 2 Focus Velocimetry Technology. Knowing how to maintain freshness through flavour stability remains one of the great obstacles that brewers would like to overcome. 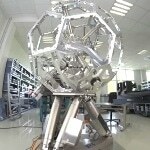 This video shows the NEX DE energy dispersive X-ray fluorescence spectrometer from Rigaku. 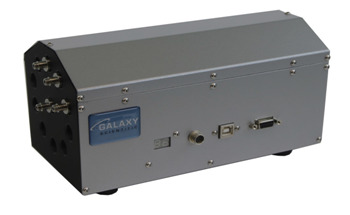 The spectrometer allows high-resolution elemental analysis of sodium through uranium in different sample types, either with or without standards. 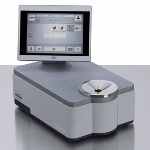 The FM EXPERT is the next level optical emission spectrometer, combining superior analytical performance with a compact size, and low level nitrogen analysis. 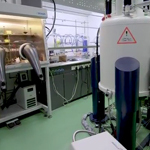 The Dynamic Reaction Monitoring Facility is home to a unique selection of analytical equipment dedicated to analyzing complex chemical reactions as they happen in real time. 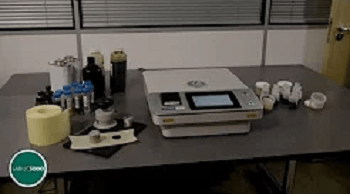 This video shows Katherine Bakeev, Director of Applications Support Service for B&W Tek, discussing the increasing use of counterfeit medicines and their impact on a global scale. 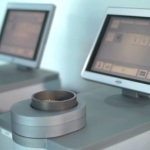 Fast screening for heavy metals, dramatically reduce the need for laboratory analyses. 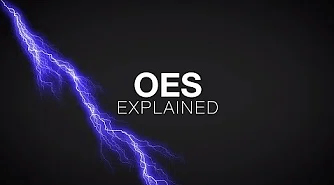 Easy to use in harshest environments and weather conditions. 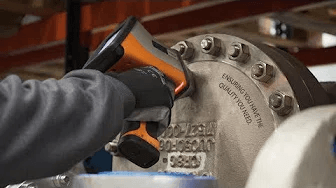 This video details the complete range of Hitachi High-Tech Analytical Science's spark spectrometers for process control. 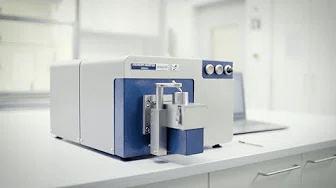 In this video, Mikko Järvikivi, LIBS Product Manager at Hitachi High-Tech Analytical Science, explains what Laser Induced Breakdown Spectroscopy is. 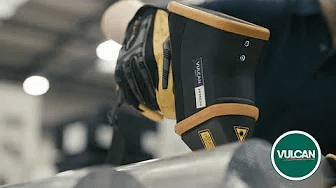 Vulcan is one of the fastest metals analysers that is built to last. 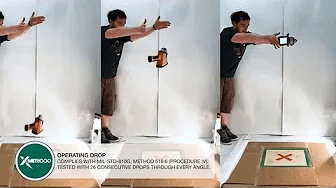 This video shows the employees of B&W Tek performing the ice bucket challenge to create awareness on ALS. 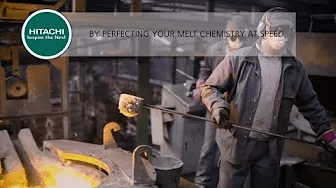 This video details the capabilities of Hitachi High-Tech Analytical Science's FOUNDRY-Master Pro2. 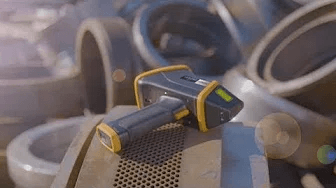 This video from Hitachi High-Tech Analytical Science explains X-ray Fluorescence (XRF). 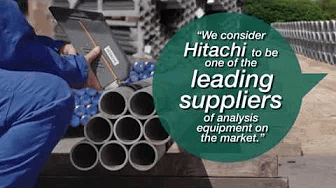 This video details the capabilities of Hitachi High-Tech Analytical Science in helping you analyse your materials. 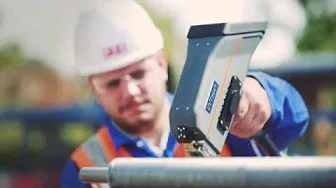 This video describes the significance of using portable Raman spectroscopy while measuring different types of samples such as gels, liquids, powders, and other materials. 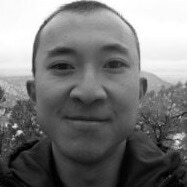 This video from Hitachi High-Tech Analytical Science explains Optical Emission Spectroscopy. 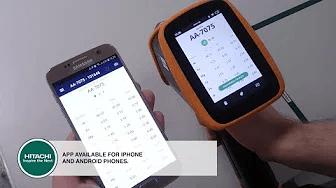 This video shows the benefits of handheld Raman spectroscopy. 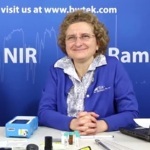 In this educational video, Katherine Bakeev from B&W Tek explains how handheld Raman spectrometers are capable of solving some of the problems in real-life applications. 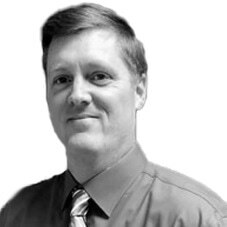 This video shows Cary Davies from Horiba Scientific discussing about the new Duetta fluorescence and absorbance spectrometer. Horiba's Duetta is targeting a new space for Horiba. 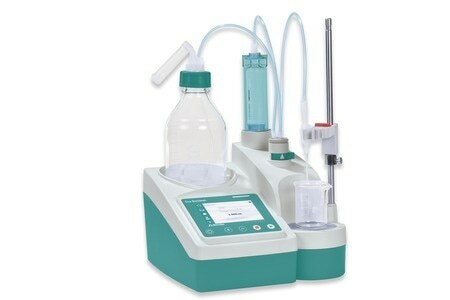 It is a new entry level fluorometer targeted for the mid-market.